Today’s lippy choice was one that I loved from start to finish, one still on me now tonight, and one that I really wish I could wear again tomorrow. Yep, you’ve guessed it, I love it! 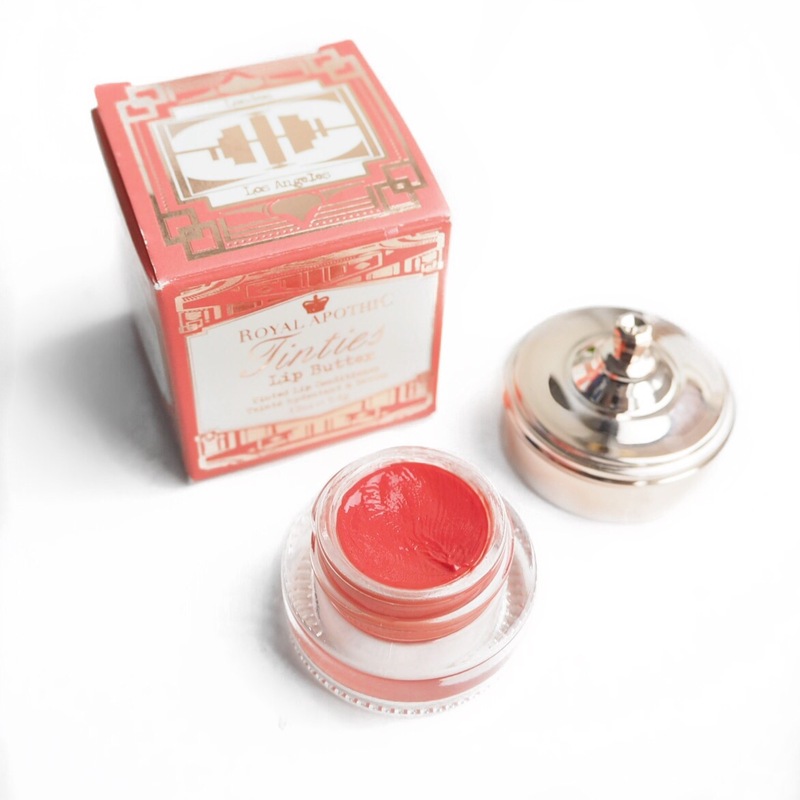 The lippy is actually a lip balm or lip butter, from Royal Apothic in the loveliest coral shade, and perfect for a Spring day, particularly when your lips are feeling a little dry. I have this lip butter for a while now and don’t know how I haven’t used it before because it’s just so nice. 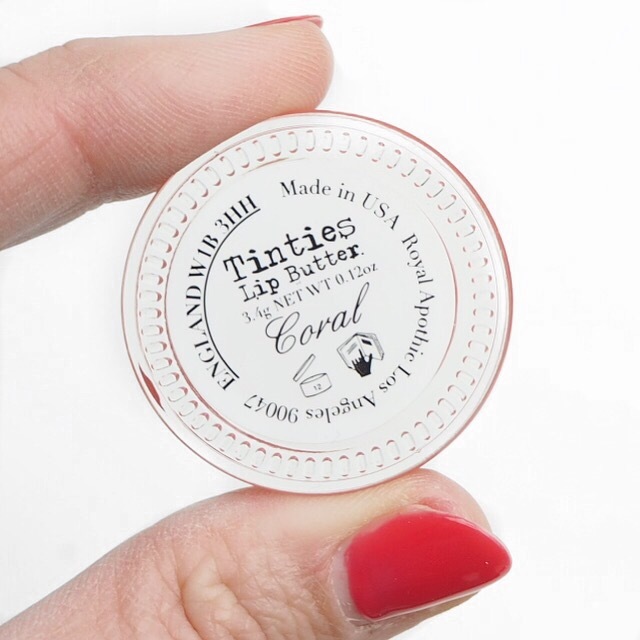 Filled with amazing nourishing ingredients including almond oil and argan oil, it is just so hydrating for your lips and feels so soft to wear. 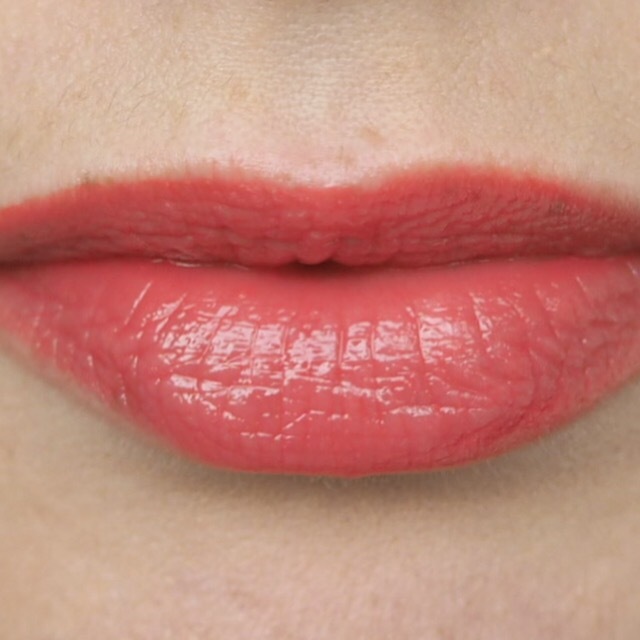 The finish, like most balms or butters, is a soft gloss with a sheer pigment so don’t expect an opaque colour. But as tinted lip balms go, I think this is the best one I have ever tried in terms of pigment, consistency and formula. My lips feel so soft this evening after wearing this for just one day, and what’s more, they were very dehydrated this morning after being unwell over the weekend. For me, this is a real testament to how good the lip balm is because, as I’m sure you know by now, I suffer with very bad dry lips and it takes a lot to make them smooth and hydrated. 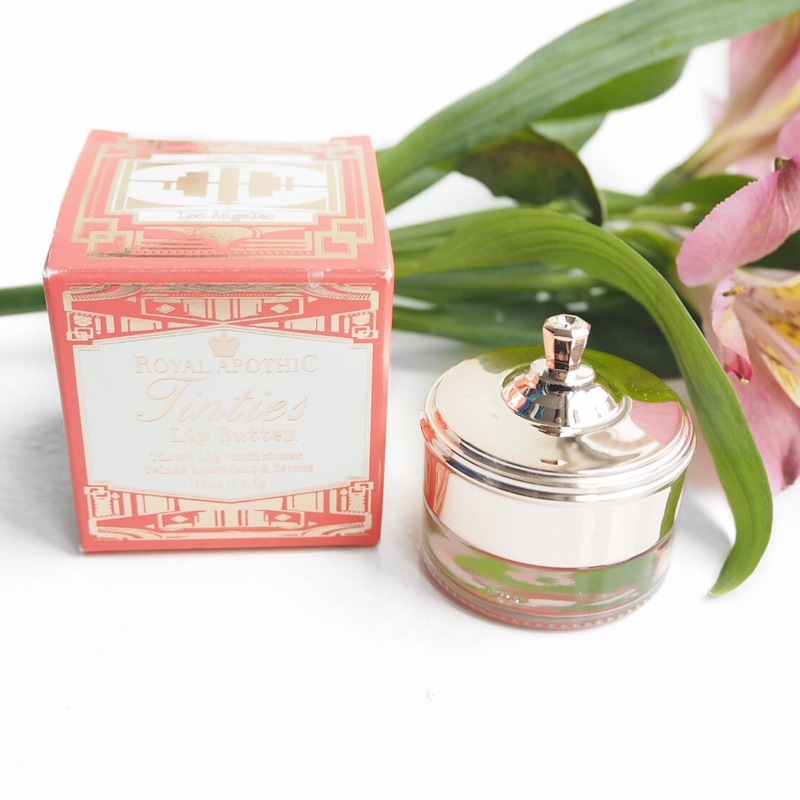 Of course, as it’s a balm, there isn’t a particularly long lasting element to it, but it really doesn’t matter because trust me, you won’t mind reapplying this. Wow! Great color for a balm. 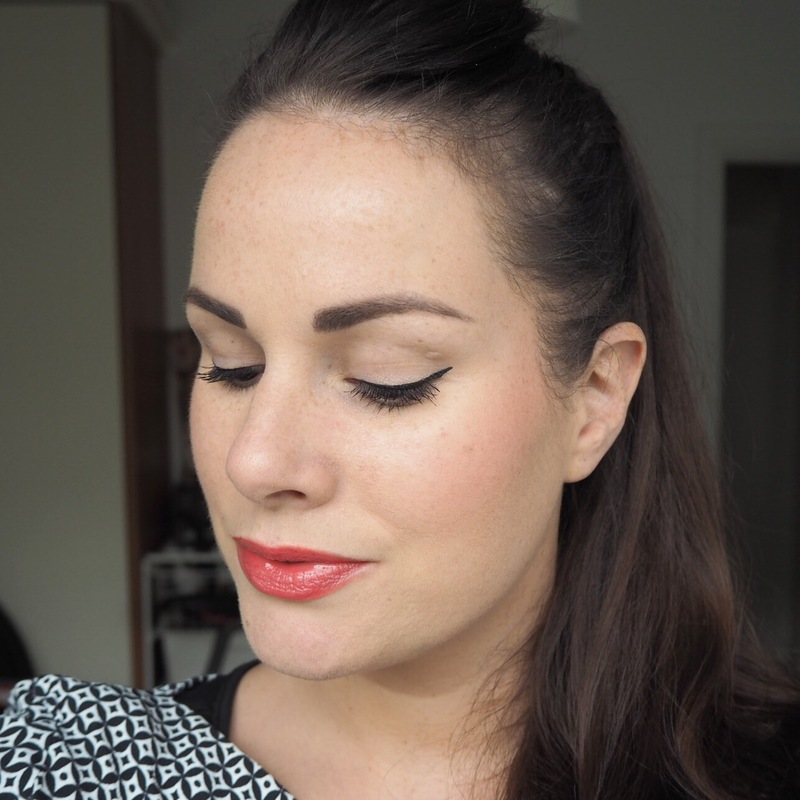 If you use a bit of lipliner before applying the balm, it will last longer. Do you use anything on your lips at bedtime? 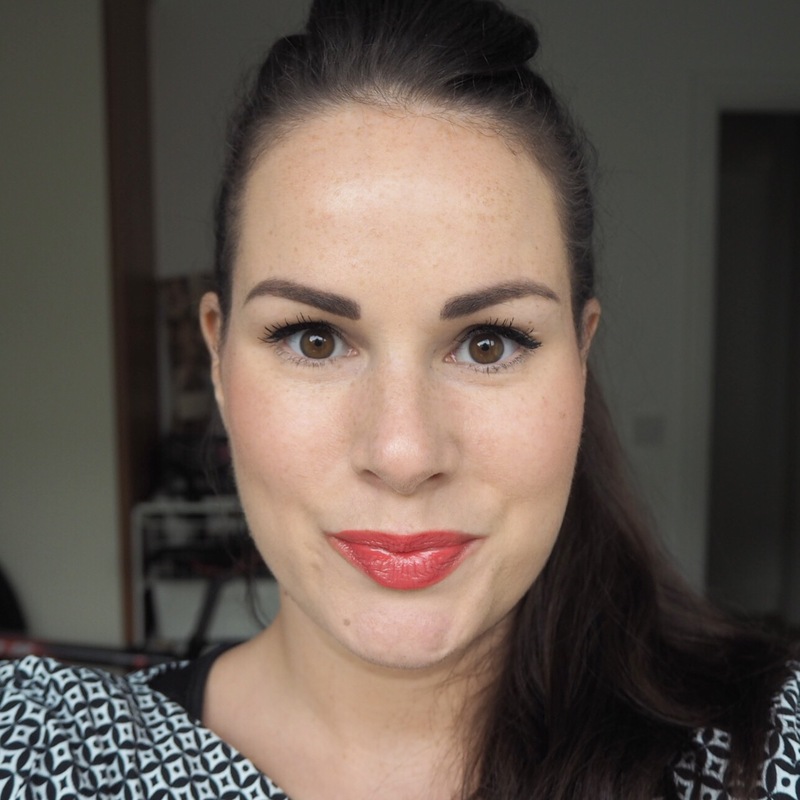 I’ve been using Vaseline for years, and wake up with hydrated lips! I’ve been doing this for over 45 years! I used to use Vaseline but find it dries out my lips, now I tend to use Carmex or Eight Hour Cream before bed which definitely helps keep them hydrated! Wow, I’m surprised that Vaseline would dry your lips out. Glad you found something that works. Ahhh that little jar is so cute!